Oceń ten Artykuł As of right now, there’s no doubt in anyone’s mind about which MOBAs are top tier. 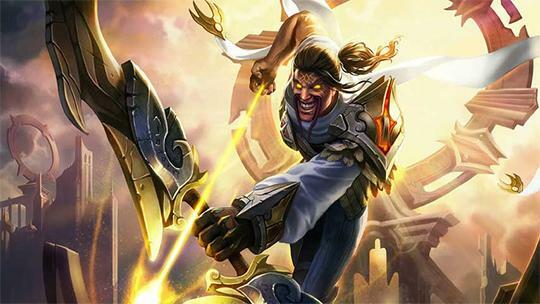 In this article we’ll be taking a look at the four very best MOBAs available and analyzing each one in detail to help you pick one that suits your preferences the most. As of right now, there’s no doubt in anyone’s mind about which MOBAs are top tier. In this article we’ll be taking a look at the four very best MOBAs available and analyzing each one in detail to help you pick one that suits your preferences the most. SMITE is without a doubt the most unique MOBA in this list and perhaps in the entire genre as well. The main thing that sets SMITE apart from the other games is the fact that you actually control your characters in a 3D environment rather than controlling them from a top down perspective like in most MOBA games. The game’s characters are based on mythology so you’ll find a lot of gods and goddesses in it like Zeus, Thor, Isis, Seth and more. The character design of SMITE is very distinct and the game is pretty well balanced overall but its highlight is definitely the fact that you get to control your characters similar to the way it’s done in an RPG game which is in 3D. 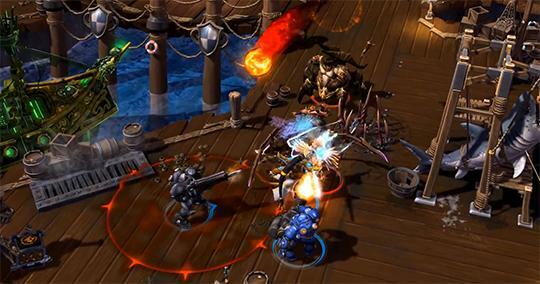 Heroes of the Storm is Blizzard’s entry into the MOBA genre. Although it seems like a pretty standard and straightforward game at its core, there’s actually a lot more to it than meets the eye. The game is without a doubt one of the fastest paced MOBAs out there. It almost completely disregards the laning phase and emphasizes on teamfights much more than the usual. You’ll be rewarded for constantly trying to pick engages with your opponents and this fast-paced, skirmish heavy nature of this game makes the whole experience really intense and enjoyable. The characters of Heroes of the Storm are from various other Blizzard games so you’ll find a lot of familiar faces like Thrall, Sylvanas, Diablo, Tychus, Chen and many others. DotA 2 is the sequel to the original DotA (Defense of the Ancients) which is the game that pioneered the entire MOBA genre. DotA 2 improves on its predecessor in pretty much every single way possible such as visuals, gameplay mechanics, smoothness, character design, balance and much more. 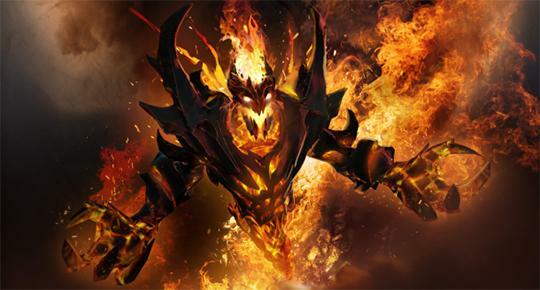 The main highlight of DotA 2 is the fact that it features some of the most cleverly designed characters out there for example Invoker who can basically conjure multitudes of different spells depending upon what orbs you’ve selected or there’s also Meepo who requires you to control multiple characters making the whole experience feel quite like that of a strategy game. This is definitely one of the more explosive MOBAs out there since the characters have access to a lot of abilities that can make or break a fight in seconds. League of Legends is the oldest MOBA in this list and perhaps the most refined of them all. The game has a massive character roster that consists of over 120 characters and more are constantly being added. This is definitely one of the most well balanced MOBAs out there. 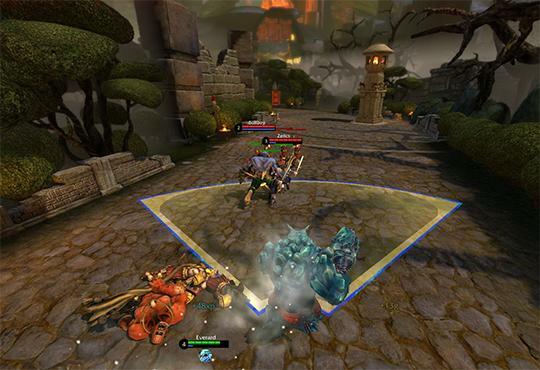 The gameplay of League of Legends emphasizes heavily on teamwork and objective control so you’ll have to coordinate with your comrades in order to secure objectives and systematically demolish your enemies so don’t expect to solo carry a game without communicating with your teammates because that simply won’t happen. All said and done, the MOBAs mentioned above are definitely the absolute best of them all so we definitely recommend trying them out.